In many real-world applications, such as climate science, intelligent transportation, sports analytics, and physics, machine learning is applied to large-scale spatiotemporal data. Such data is often nonlinear,high-dimensional, and demonstrates complex spatial and temporal correlation. Deep learning provides a powerful framework for feature extraction, but existing models are still insufficient to handle the complex structures in spatiotemporal data. In this talk, I will show how to design deep learning models to learn from large-scale spatiotemporal data, especially for dealing with non-Euclidean geometry, long-term dependencies and incorporating logical/physical constraints. I will showcase the application of these models to a variety of problems in transportation, sports, circuit design, and aerospace control. I will also discuss the opportunities and challenges of applying deep learning to large-scale spatiotemporal data. Qi (Rose) Yu is an Assistant Professor at Northeastern University College of Computer and Information Science. Previously, she was a postdoctoral researcher in the Department of Computing and Mathematical Sciences at Caltech. She earned her Ph.D. in Computer Science at the University of Southern California and was a visiting researcher at Stanford University. Her research focuses on machine learning for large-scale spatiotemporal data, and is motivated by a range of applications including intelligent transportation and climate informatics. She has over a dozen publications in leading machine learning and data mining conference and several patents. 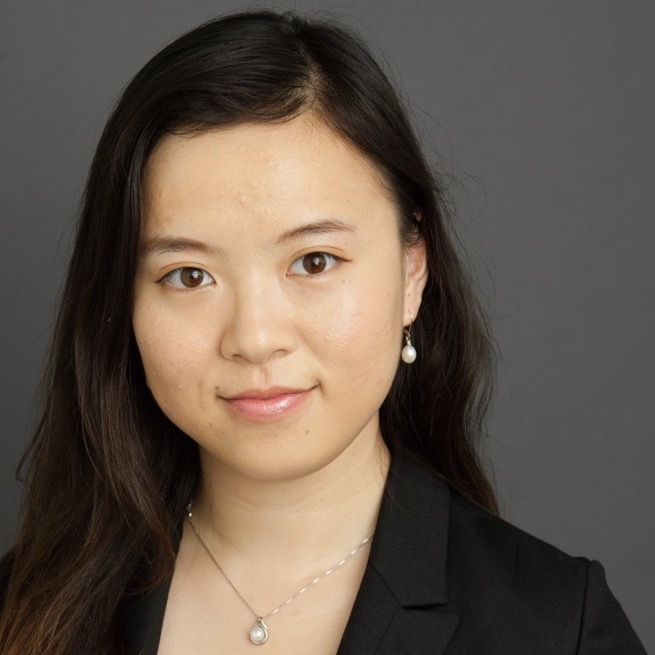 She is the recipient of the USC Best Dissertation Award, “MIT Rising Stars in EECS”, and the Annenberg fellowship.